A Stylish New Shower in as Little as One Day! Enjoy the perfect mix of form and function with a durable, low-maintenance shower. If your bathroom is outdated, a new shower can transform the look of the entire space. That’s why Elmira, NY homeowners are turning to Bath Planet of Southern Tier to update their bathrooms with quality products, expert installation, and exceptional customer care. Our family-owned business is the Elmira bathroom remodeling company you can trust, and we take our commitment to customer satisfaction very seriously. 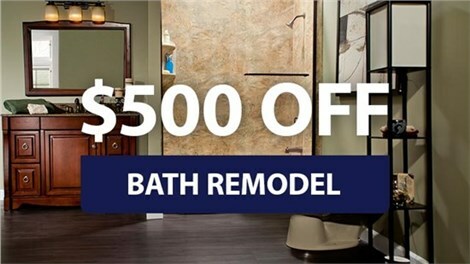 If you’re tired of your stained, dull shower, call us to learn how we can revamp your bath in as little as a single day! Durable Materials: Bath Planet showers are made with durable acrylic that won’t crack or chip and that is designed to last a lifetime. Expert Installation: Your new shower installation will be completed by our factory-certified team to ensure a leak-proof fit. Customer-First Service: Our customers are always first! That’s one more thing that sets our locally-based business apart. 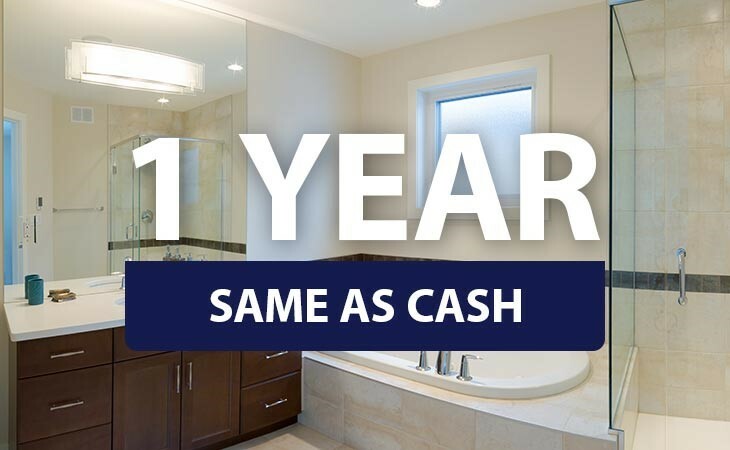 Flexible Financing: In addition to our cost-effective pricing, our simple financing options make it even easier to afford the beautiful new shower you deserve for your Elmira, NY home. Industry-Leading Warranties: You’ll have the peace of mind of knowing that Bath Planet showers are backed by a lifetime warranty from the manufacturer! Schedule Your Free Shower Design Consultation Today! Contact our licensed, professional bathroom remodelers in Elmira, NY today to learn more about our stylish showers and other bath products. Give Bath Planet of Southern Tier a call, or simply fill out our online contact form to request your free, no-obligation design consultation.